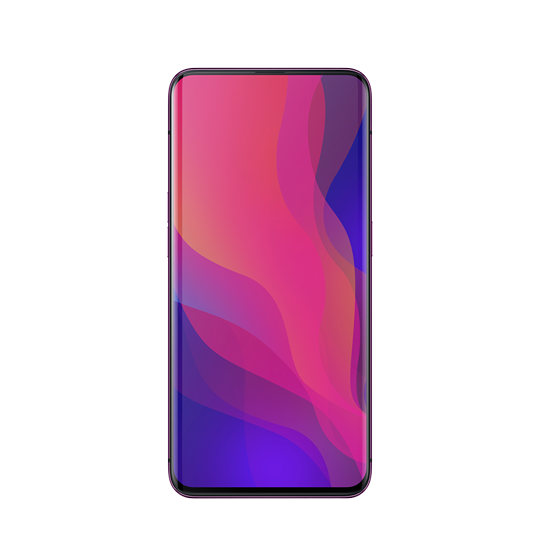 The Oppo find X is the first smartphone with a panoramic design. It sports a wide 6.42 inch AMOLED screen with curved edges all around it. A revolutionary smartphone if there ever was one, it even has motorized features.The cameras are hidden inside the phone to keep the device bezel-less. Still you can’t hide the beauty of a 16MP and 20 MP dual rear shooter, nor it’s 25MP selfie camera. But, at its core it is very powerful with a Octa Core 2.8GHz CPU and a Snapdragon 845 chipset. Running on the Android 8.1 Oreo it is an ease to use, and the 8GB of RAM means you can have all your apps on the ready. Plus with 256 GB of ROM you won;t run ot of space anytime soon. Get this game changing device for only Php 49,990.